This week our speaker is author Gordon Thomson. In the early 1800s, Ayrshire was already established as a prosperous, mainly rural agricultural county. The realization that there was abundant coal and (to a lesser extent) iron ore deposits to be exploited, together with the coming of the Industrial Revolution, rendered the area wide open to the 'railway mania' that swept Britain in the mid to late 1800s. 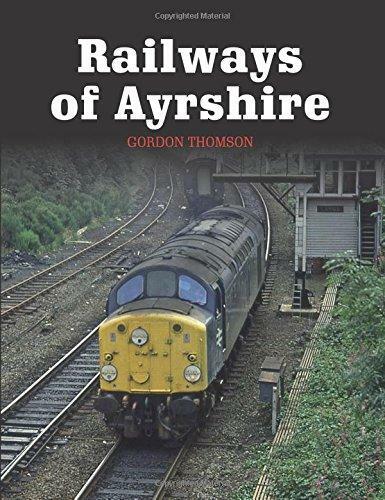 In his book, Gordon explores the history and development of the railway routes in Ayrshire; how the coming of the railways changed the face of the area and supported the growth of industry.